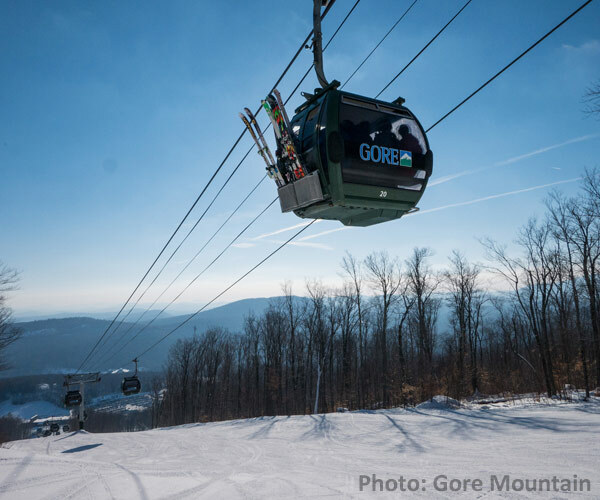 Gore Mountain, the highest peak in Warren County, is located in the Village of North Creek. It provides some of the best alpine, backcountry and Nordic skiing in New York, with 2,537 feet of vertical drop, and the most skiable acreage in the state. North Creek is a hamlet of the town of Johnsburg, known for hiking, skiing, whitewater rafting and a number of other outdoor recreational activities. The town of North Creek is connected to Saratoga Springs via the Saratoga & North Creek Railroad. 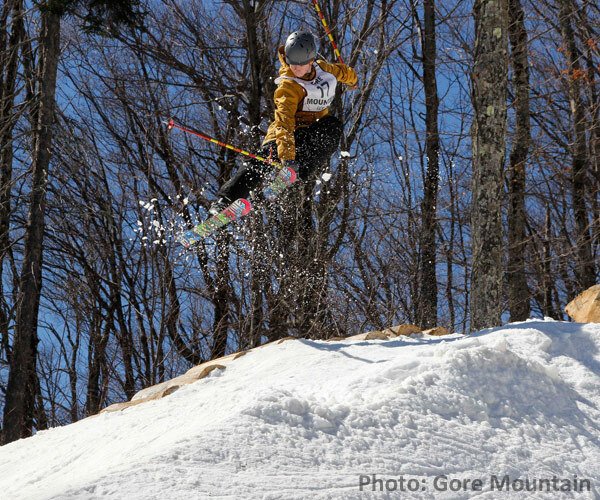 The Gore Mountain area offers plenty to do during the winter months: skiing & snowboarding, snowshoeing, snowmobiling, cross country skiing, and so much more! There is plenty to do in the summer and fall as well. Indian Lake, North Hudson, and North River are great camping and fishing destinations, and also feature miles of hiking trails. 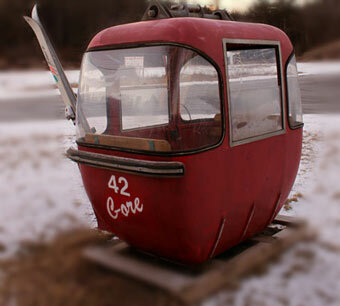 There is truly something for everyone to enjoy in the Gore Mountain Region. Browse lodging, dining, things to do, and businesses below! Depending on the time of year, you can ski, hike, bike, or paddle your way through the Gore Mountain Region! 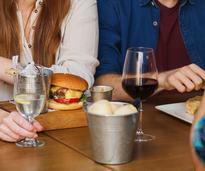 You'll find many dining options that are perfect for a family meal or a romantic night out. 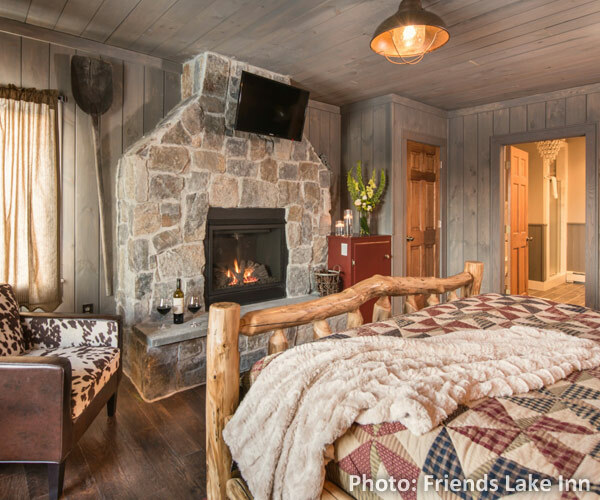 Whether you plan on sleeping in a tent or in a luxurious lodge overlooking the Hudson, you can do it here! Check out this growing list of businesses in and around the area that can be of service to both visitors and locals.